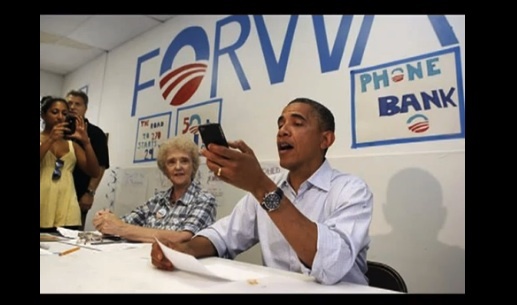 Is President Obama an iPhone or Blackberry User? President Obama is a loyal Blackberry user. He hasn’t really tested other mobile operating systems as far as we know, but he did come across an iPhone recently. The press took notice and snapped some pictures. The next day, the media was abuzz on Obama, Blackberry and iPhone. But what’s the hype? SheBytes.com is the personal blog of Renee Schmidt. I'm on a journey to accomplishing something of value; here I chronicle the process.